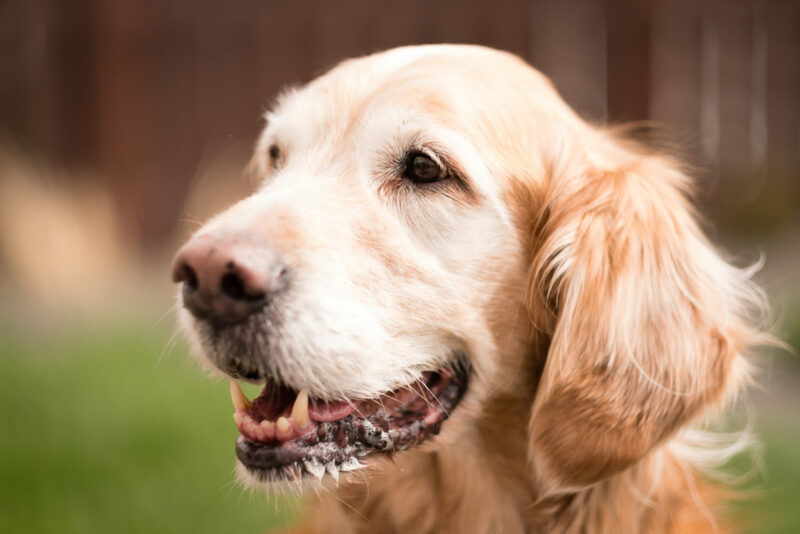 Idaho's only board certified veterinary surgeons and canine knee specialists have extensive training and experience with TPLO and other procedures used to stabilize the knee. The cranial cruciate ligament (CCL) in dogs is the equivalent of the human ACL. This relatively large ligament, located in the center of the stifle (knee), keeps the tibia and femur in alignment, preventing hyperextension and excessive internal rotation. When the CCL tears, the joint becomes unstable, painful, and arthritic. Subsequently leading to tearing of the cartilage between the bones (the meniscus). In most cases, CCL tears are caused by degeneration of the ligament. Your surgeon utilizes various criteria to determine which procedure will be best for your dog. Part of the reason the knee joint becomes unstable after tearing the cruciate ligament is that the tibial plateau (bottom portion of the knee joint) has a slope. Without the CCL, the femur (top portion of the knee joint) slips down this slope resulting in inflammation of the joint, pain, possible cartilage injury, and ultimately osteoarthritis. Approximately 50% of dogs will tear both cruciate ligaments. The TPLO procedure involves making a semicircular cut in the top portion of the tibia and rotating it so that the slope is reduced. A small stainless steel plate holds the rotated segment of bone in place while it heals. Healing time is approximately 2-3 months. The first half of this time allows the bone to heal, the second half allows for an increase in muscle strength and coordination. Metal implants usually stay in indefinitely but can be removed once bony healing completes. During recovery, it is imperative that activity is restricted to short leash walks only. Running, jumping, or off-leash activity can result in complications and delayed healing. Radiographs (X-rays) taken at 8 weeks evaluate healing progression; your surgeon will inform you when your dog is ready to resume normal activity. Physiotherapy can be beneficial to recovery. Shadow: marathon training along the Boise river following two successful TPLO surgeries with Dr. John Chandler. Caldwell service dog nominated for 2015 national Hero Dog Award following successful TPLO surgery with Dr. Jeff Brourman. Louie, an active yellow labrador retriever, restored to full activity after TPLO surgery with Dr. Sean Murphy. Please see your family veterinarian for a referral for a consultation with a WestVet surgeon. If you have any questions about veterinary TPLO procedures, call us at 208.375.1600.